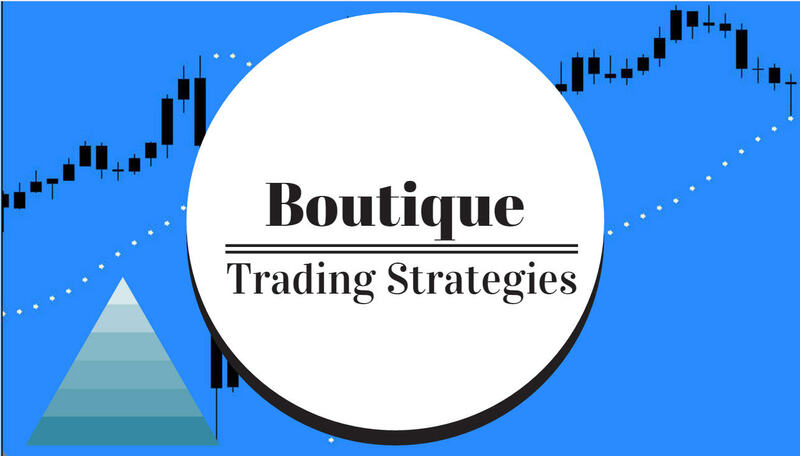 boutique trading strategies: What’s Up With The Price Of Gold? Here is a quick look at different charts to get an idea of support and resistance levels. It may be that we are waiting for the United States President to have another tantrum before Gold will move far. Trump is so desperately looking for a ‘win’ in his first 100 days as President that he may do something exciting this week – who knows? These charts are pretty self-explanatory. This one is the Ichimoku Kinko Hyo Chart Daily, showing that price is well above the cloud and my impression is that it will return towards the cloud as days pass. This next chart, a weekly chart shows that price reached the resistance at the top of the cloud and retraced, this could be significant, the resistance appears to be strong. Of course, I want to look at the Fibonacci Patterns on the longer term charts as they give some indication although not always accurate. This first chart has a Bearish Formation and that seems to be in play at present. The longer term chart has a Bullish Pattern, so far not much has developed after several weeks. The last chart shows that we are below the pivot, my feeling is that it will be much more difficult to move up from this position.